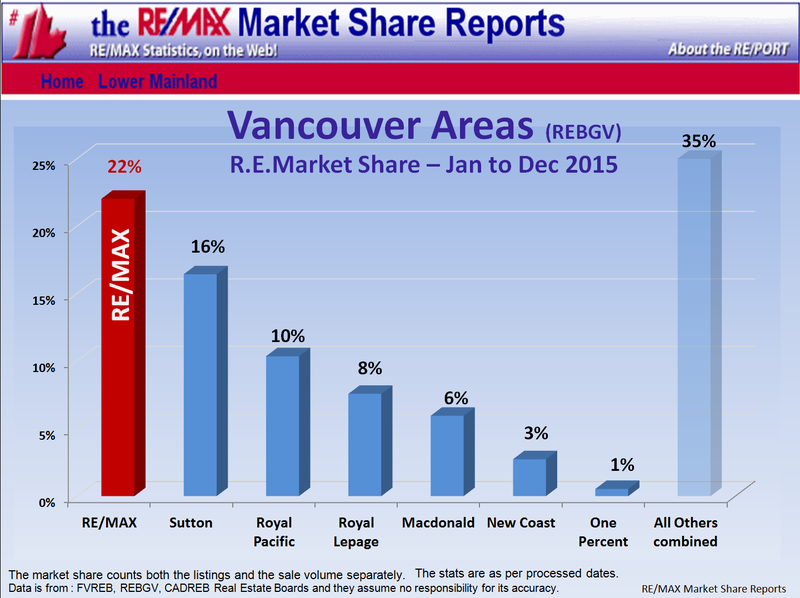 New Westminster - Burnaby E.
Current: New West & E. Burnaby's Residential Detached housing is in a Buyer Market with 10 %SOLD rate. Most Active Range: Homes below $1 mill. 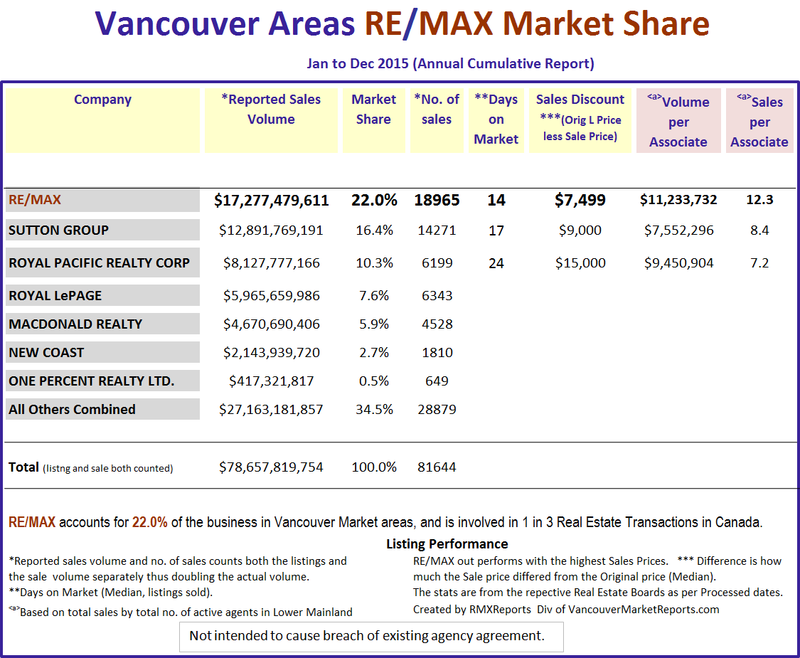 have a High 16.7 %SOLD rate. Least Active Range: Homes above $1.85 mill. have a 2.4 %SOLD rate. 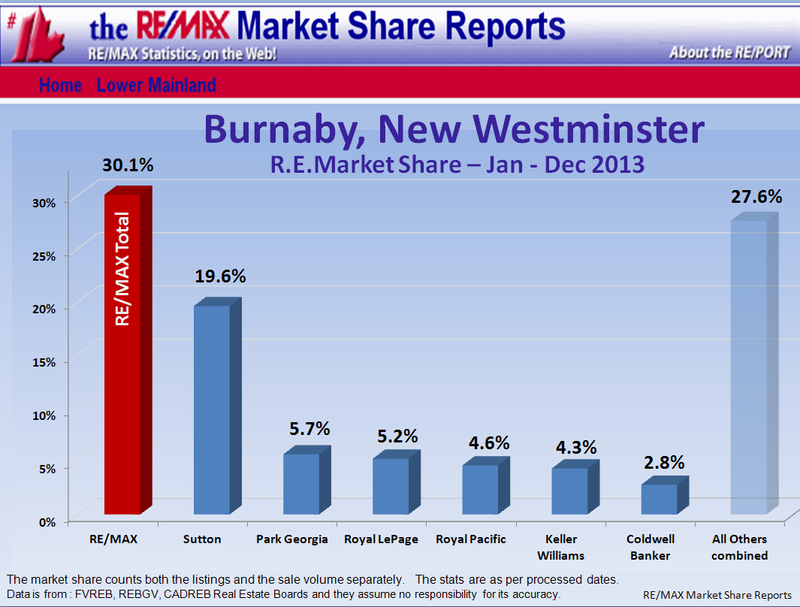 History: The New West & E. Burnaby Year-To-Date Home Price Index HPIp (Upper 50%) shows that prices decreased $23,254. The New West & E. Burnaby Year-To-Date Home Price Index HPIp (Lower 50%) shows that prices decreased $35,252. 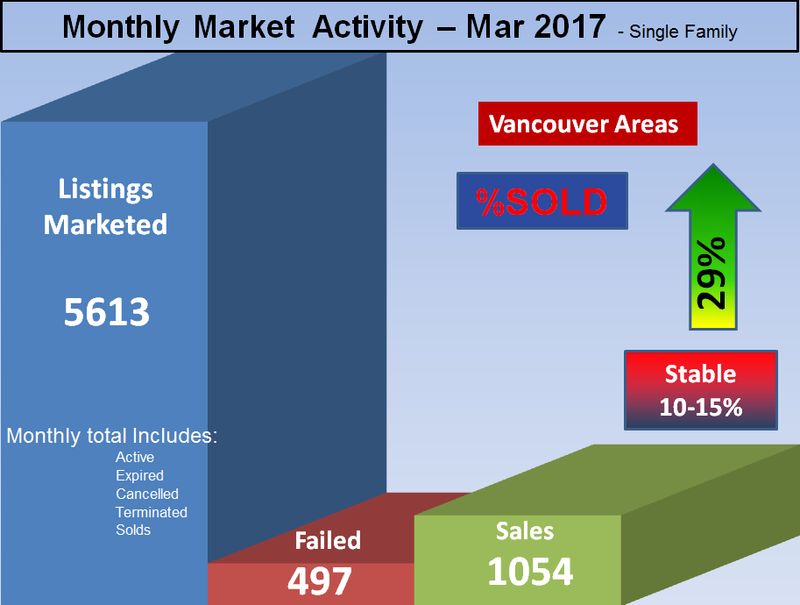 Forecast:New Westminster- East Burnaby has an average Listing Supply; 155 homes are for sale and with the 10 %SOLD Monthly Rate giving us a ~10 Months of Inventory. 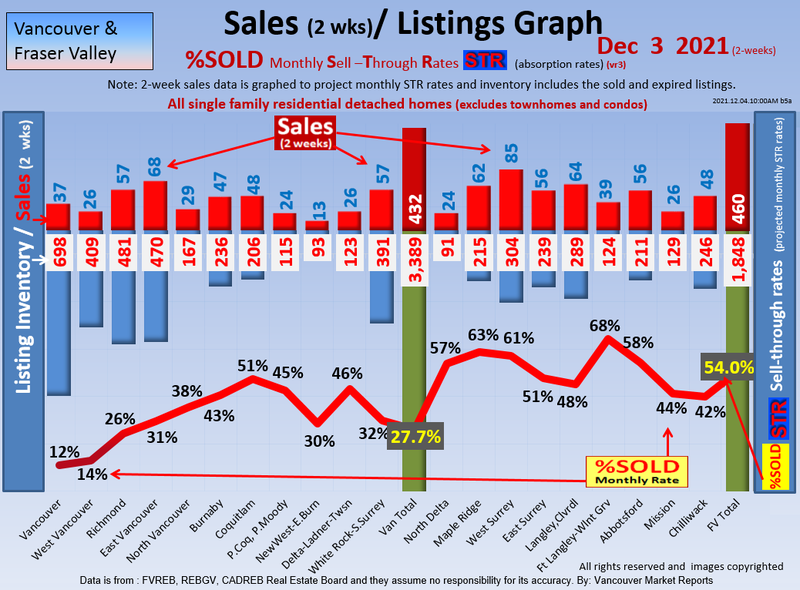 Another indicator: 12% of the Active Listings have Reduced their Price by $61,124 on Average and $50,000 on Median in the last month. 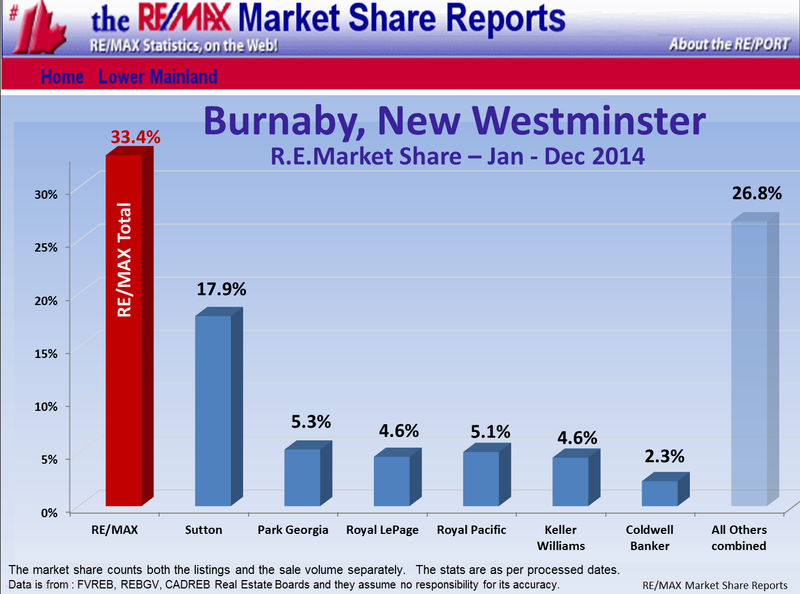 We project New Westminster- East Burnaby Detached to be a Buyer Market. We thank Bill Coughlin for his support of these New Westminster, E.Burnaby Real Estate Updates which include sub-areas such as Queensborough, Queens Park, West End NW, East Burnaby, The Heights NW etc. Contact Bill as the Local Expert.... more details. 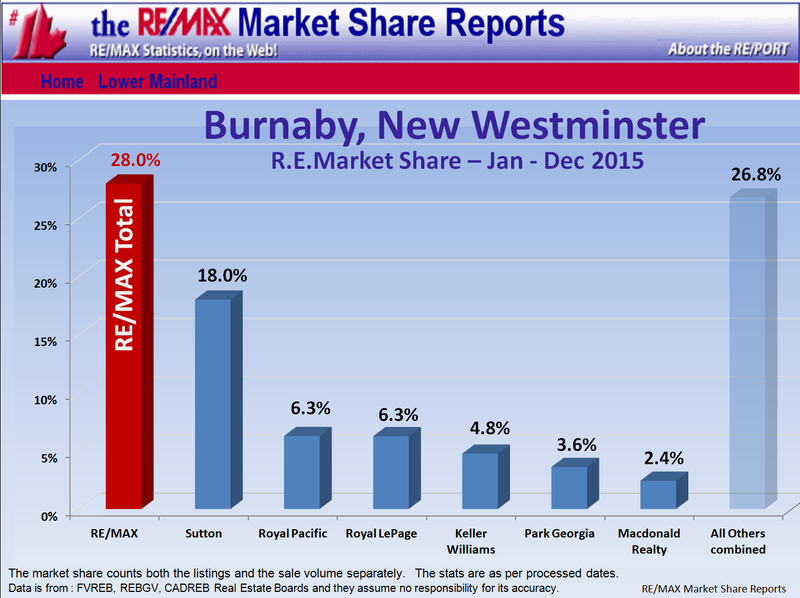 This E.Burnaby, New Westminster Real Estate Market update includes the sub areas West End NW, Queensborough, Queens Park, East Burnaby, The Heights NW etc.